There are many Korean dramas available for you to watch online, but how do you know if the drama is good or not? Based on the data, we’ve prepared a list of the top ten highest-rated Korean dramas in 2018. We’d like to introduce each drama and how to study the Korean language by watching these Korean dramas. We’ve written down a small part of the script from each drama for you so that you can have a glimpse of the language (e.g. 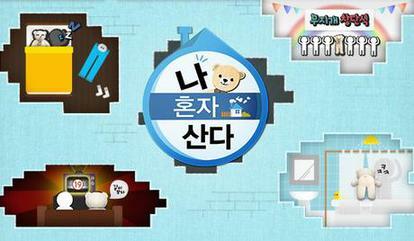 the show’s Korean level, if and how they use informal language or jargons, and so on). Some Korean dramas use jargons from law, some use rich vocabulary to describe the taste and texture of foods. Some Korean dramas use lots of slang words as well. Nevertheless, using a Korean drama to study the language is a great way to enjoy a great Korean drama while learning more about the Korean culture as well as conversational Korean. There are many ways to study the language, and using TV shows is one of the most effective ways to broaden your vocabulary, as well as work on pronunciation and accent. 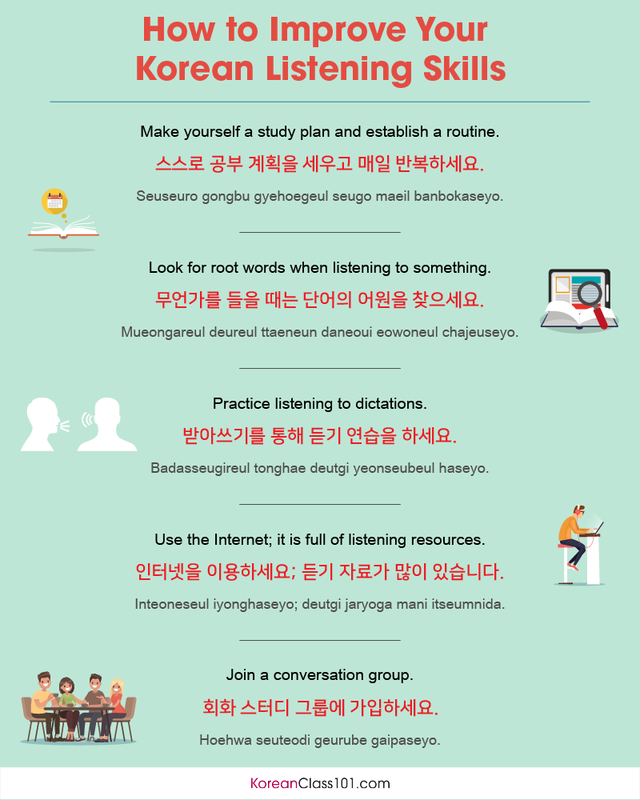 In addition, you’ll be able to have a closer look at Korean culture and improve your listening skills. In order to work on your Korean while watching TV dramas, find a spare notebook so that you can write down new words, slangs, sentences, and dialogues that you want to study. 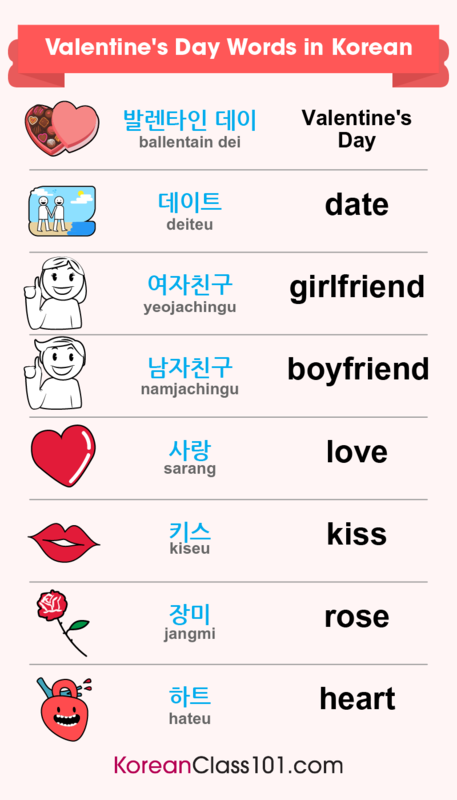 After that, try to memorize them so that you can practice them next time you’re chatting with Korean-speaking friends. Also, stop the show and repeat the sentences or phrases after the actors, or even at the same time. This is an effective way of working on your pronunciation skills and improving your accent. 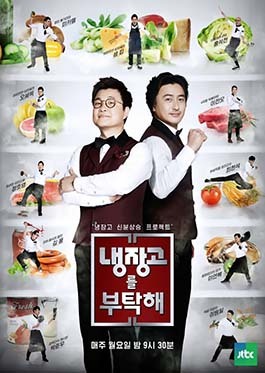 This drama became popular even before the episodes were released because the story was written by one of the top South Korean screenwriters, named 김은숙. She wrote many popular Korean television dramas, such as 파리의 연인 (Lovers in Paris ), 시크릿 가든 (Secret Garden ), 태양의 후예 (Descendants of the Sun ), 도깨비 (Guardian: The Lovely and Great God [2016-2017]), and many more. This show’s production quality is extremely beautiful as well, so if you appreciate the beauty of cinematography, this drama is for you. 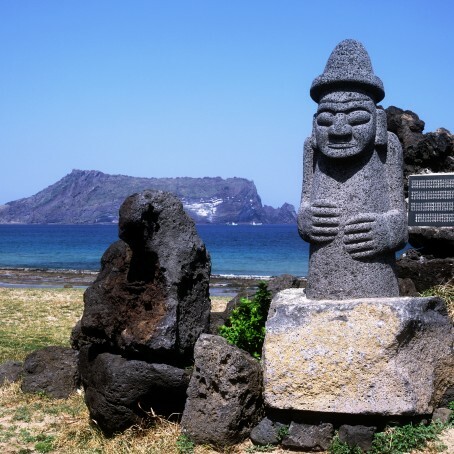 ※ The story takes place during the late 1870s, and therefore characters speak old Korean language, which sounds a little different compared to our current Korean language. ※ Click on a word to listen to the Korean pronunciation. The original version of this story is available on Webtoon, Naver. If you’re interested in reading the cartoon version with much simpler Korean phrases, you can start off with the Webtoon version first. 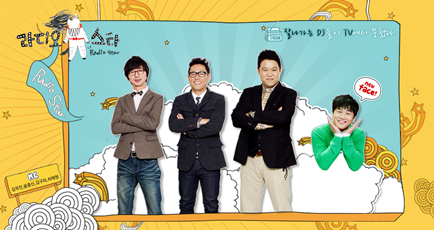 ※ This drama is a great way to learn conversational phrases and slangs in Korean. 강미래: 알잖아. 내 옛날 얼굴. 평범한 정도로 못 되는 얼굴이 있어. 도경석: 너 남들 얼굴에 급 매기냐. 얼굴이 아니라 질 떨어진 마인드를 수술하지 그랬냐. Gangmirae: “It seems that you constantly get involved in my business. Gangmirae: “You know my face before. Dogyeongseok: “Are you giving scores to faces of others. One of the main characters is played by a famous actress in South Korea, named 신혜선 (Shin Hyesun) whose previous appearance in Korean dramas was in 푸른 바다의 전설 (Legend of the Blue Sea). It’s believed that if she is in a drama, it’s guaranteed to be a good story. This drama has several great actors and actresses, so you’ll definitely enjoy this one! 서리: 아, 부모님은 14살 때 돌아가셨어요. 터널 붕괴사고로 갑자기. 그 후론 외삼촌 외숙모랑 같이 산 거고. 유찬: 아… 근데 외삼촌분은 왜 그렇게 급하게 집을 파셨을까요? 내가 아는 사람들이 전부 세상에서 사라져 버린 느낌이에요. Seori: “Ah, my parents passed away when I was 14. Suddenly from collapse accident. Seori: “I want to know too and it’s driving me crazy. The story is based on a web novel, written by Jun Kyung-yoon. Later on, the story was published again as a web cartoon. Also, this drama inspired in many young audience members a sense of style similar to Kim Mi-so’s. This South Korean drama was written by 이수연 (Lee Soo-yeon), whose most famous Korean drama series previously was 비밀의 숲 (Stranger ). 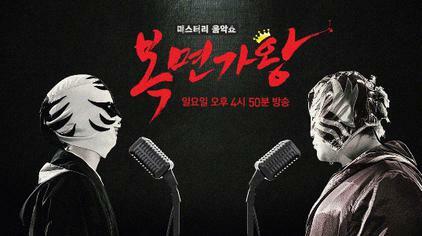 There are two very famous main actors in this drama, who are 이동욱 (Lee Dong-wook) and 조승우 (Cho Seung-woo). To give you an idea of where these two actors appeared in the past: 이동욱 (Lee Dong-wook)’s previous appearance in Korean drama was in 도깨비 (Guardian: The Lovely and Great God) and 조승우 (Cho Seung-woo)’s previous appearance in Korean drama was in 비밀의 숲 (Stranger ). ※ Do you want to practice your pronunciation with the script below? Watch this video and practice speaking. 왜 이 길을 택했냐는 질문이 그 다음이더군요. 내 눈앞에서 사라지는 생명을 외면할 용기가 없어서. “The next question is why I chose this road. I studied how to save people from death. And I do not have the courage. Have you seen Life on Mars? This is a remake version of the British drama, Life on Mars. 증거, 과학수사 뭐 법대로 하면 좋지. 그런데, 그런 것들 다 따지다가 사람이 죽어 나가요. “Evidence, scientific investigation well it’s good if we abide by the law. 일단 반성문은 50장 정도로 가시죠. 판사도 알아요, 자기 존경 안하는거. 근데 다 무슨 존경하는 판사님이야? 읽나? 안 읽지! 첫 줄부터 거짓말인데. 아 좋은 말이에요. 그냥 받아쓰셔! Can you imagine how many letters of apology comes in? Ah! Do you respect a judge? Any judges already know, they are not respected. But why do you say that you respect judges? Do you read? No you don’t! Because it is a lie from the first line. Write it down, Dear Judge! This is the Korean drama that will make you hungry. They’ve just started airing season three of this TV drama, and if you love Korean food, it’s strongly recommended to watch from season one. 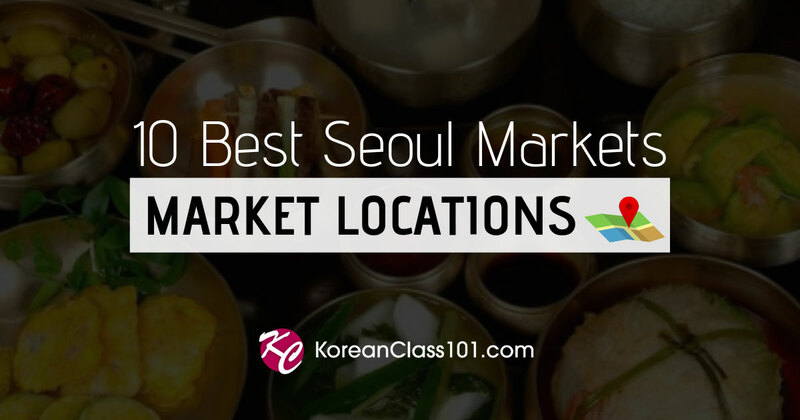 Apart from well-known traditional Korean foods such as 비빔밥 (bibimbap), 불고기 (bulgogi), and 떡볶이 (Tteok-bokki), you’ll see many Korean foods that you’ve never seen before. 회사 간다고 해놓고 병원에서 엄마 만났잖아요. 인간 남산이 한국에 온 것도 말해주지 않았죠. 지영훈씨는 믿어도 되는 인간인가요, 아닌가요? 영훈: 뭘 착각하나 본데, 그쪽은 진짜 신이가 아니에요. 날 믿든 안 믿든 내가 시키는대로만 해요. 방금 지영훈씨 행동을 따라 해봤어요. Namsin3: “Why did you lie to me? You told us that you will go to work, but you met my mum instead. You didn’t even tell me that human (real) Namsin is in Korea. (I don’t care) whether you trust me or not. Just follow my order. Soo-Ho (played by Kim Jung-Hyun) is the CEO of a restaurant and the son of a family that runs the large company W. Because of him, Ji-Hyun’s (played by Seohyun) life is ruined. 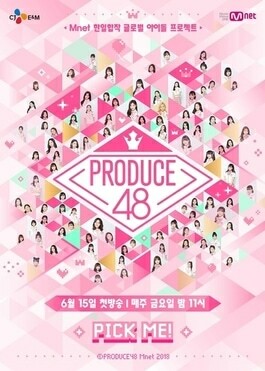 Ji-Hyun used to have a bright personality and easily socialized with others; however, after she lost her younger sibling, everything is changed. The female lead is played by a member of Girls’ Generation. After they decided to disband the group, Seohyun changed her career to become an actress, and this is her eighth appearance in Korean drama. Her previous appearance was in 도둑놈, 도둑님 (Bad Thief, Good Thief ). 지현: 죄송합니다. 제가 안내를 잘못해드렸습니다. 수신호를 해야 할 거 아냐 혹시 나 지금 무시하는 거야? 수호: 사랑이 가득한 더블유 백화점에 오신것을 환영합니다. 수호: 이젠 별게 날 무시하네? 지현: 그럼 이 상황에서 화가 나지 안나겠어요? Ji-Hyun: “I’m sorry. I gave you the wrong directions. Soo-Ho: “What about your hand signals? You have to signal us so we can go. Ji-Hyun: “Welcome to W department store full of love. Ji-Hyun: “Who wouldn’t get mad in this situation? If someone fell, you should ask if they’re okay. 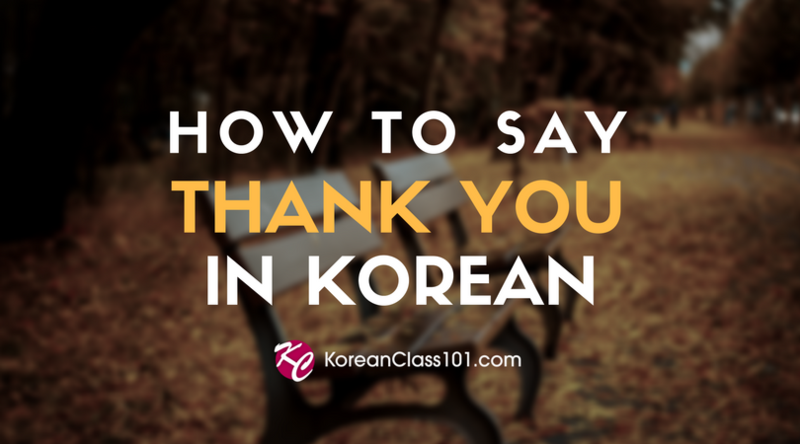 KoreanClass101 has interesting and culturally relevant lessons that are easy to listen to. You can learn Korean with our mobile apps, desktop software, and websites with free Korean lessons, vocabulary list, word of the day, core 100 Korean words, and much more available for you to study in your free time. 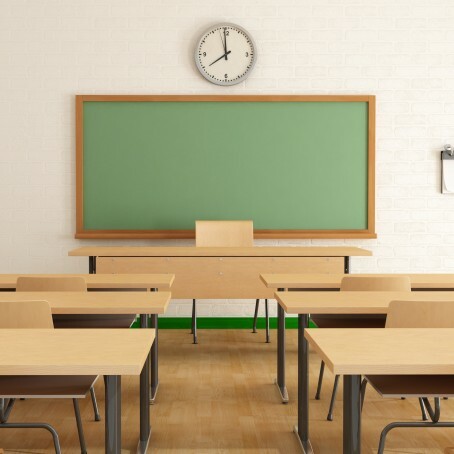 Our goal is to make sure that our students are motivated to study and master Korean. 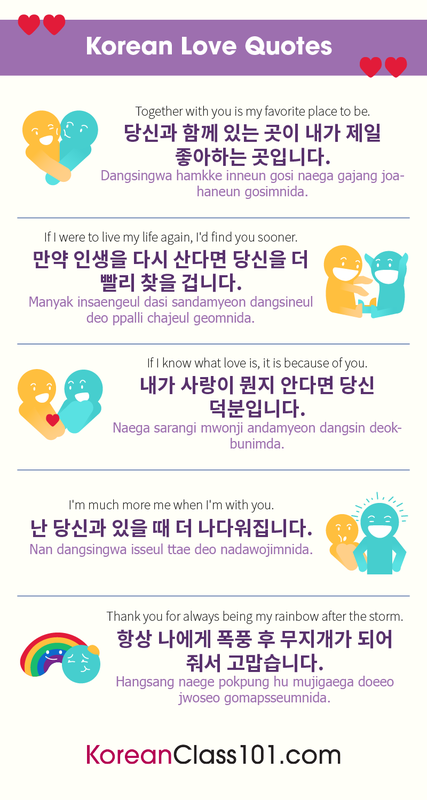 Therefore, we’ve prepared free Korean lessons for you. 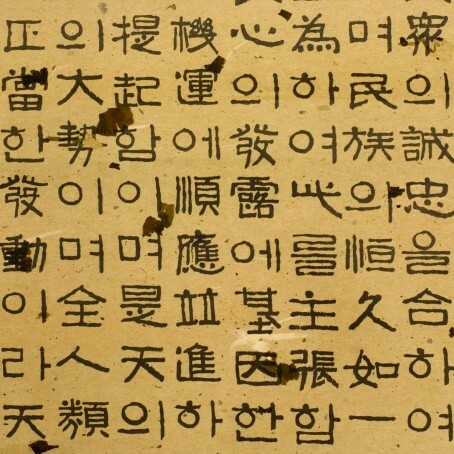 For an absolute beginner, here you can learn the Korean Alphabet, Hangul with a Korean teacher, and download free Korean study materials. For beginner to intermediate learners, here you can improve your vocabulary. For fun seekers, here you can learn how to write your name in Korean, and even create your own Korean name. 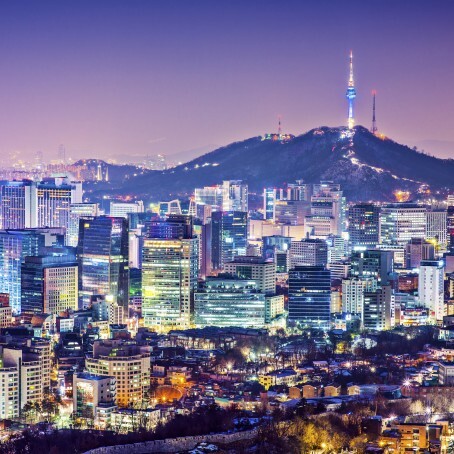 Do you have more questions about the Korean culture, language, or even the Korean dramas discussed in this blog post? Leave us a comment below, or use our forum. 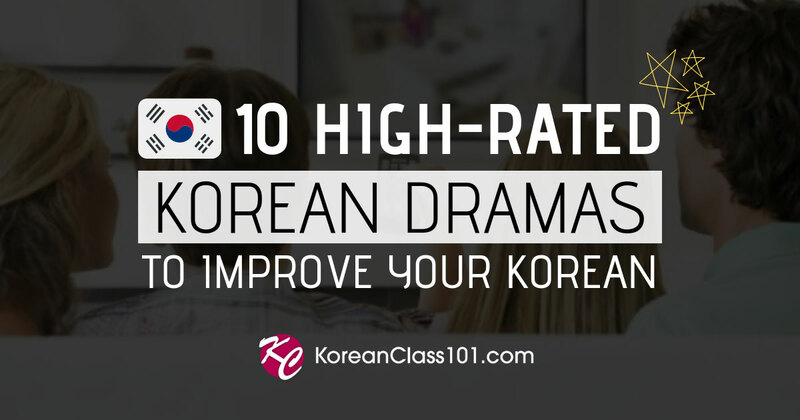 We hope you enjoyed our list of the top ten highest-rating Korean dramas, and we truly hope that you can master the language! When you go shopping in Myeongdong, Dongdaemoon, or other areas, you will be overwhelmed by the many Korean cosmetic brands that offer unique products that you don’t often see in other countries. 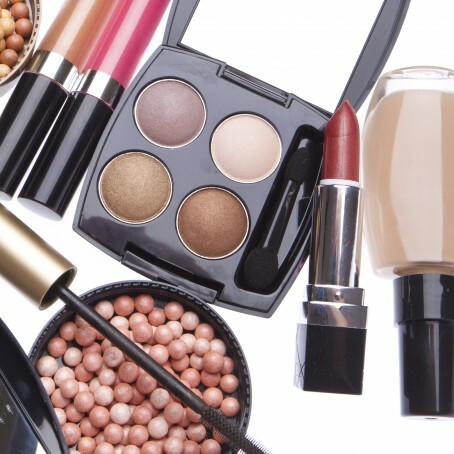 One of the benefits of purchasing Korean cosmetics in South Korea is that people are able to find many alternatives to high-demand cosmetics, products that function similarly but also cost a lot less, therefore you can easily stock up your makeup box! This blog will include Korean makeup trends and famous Korean beauty YouTubers that will teach you some tips about Korean makeup styles, tips on how to know when the shops have sales, and useful Korean vocabulary and phrases that you can instantly use when you go shopping in Korea. Korean cosmetics were not popular a decade ago, however when BB cream was introduced worldwide, people started to be interested in Korean beauty products and they became popular. In 2018, the French cosmetic brand L`Oreal acquired one of the most popular Korean cosmetic brands called, 3CE (Stylenanda). Korean cosmetics are loved by many because they offer unique colors that you cannot find anywhere else in the world. These pigments, preferred in Korea, are suitable for everyday looks. Also, if you have tried some Korean cosmetics before, you have noticed that Korean beauty products such as lipsticks and eyeshadows are a lot more subtle and less pigmented than cosmetics from Western countries. There are many YouTube videos that compare makeup styles between Korea and America, or Korea and other countries. If you have watched them before, you probably know that Koreans prefer to have clean and flawless skin and go for natural looks. Skin: In order to achieve a natural look, they apply foundation one or two tones lighter than their natural skin color. Eyebrows: They prefer to have straight and thick eyebrows, in order to achieve a youthful look. Eyeshadow: Very subtle and light pigmented eyeshadows are usually used. Lips: Many Korean women wear vibrant red glossy lipstick and you will be amazed at how many different shades of red lipsticks there are in Korea! You can visit popular cosmetic stores such as Etude House, Missha, Skinfood and so on to have a look at different shades of red lipsticks! That being said, not all Koreans wear the same makeup style; celebrities with tanned skin and vivid makeup appear more often than before (eg. Jessie, Nada, Hwasa, Hyorin and so on). Planning to go shopping in Myeongdong? In Korea, applying skin lotion after washing isn’t enough. In fact, if you tell Koreans that you only apply lotion, they will be shocked. Usually a skin care routine starts from applying toners, eye cream, essences, serums or ampoules, then day or night cream. And it’s important to do facial masks at least 2-3 times a week in order to keep your skin flawless. When you go shopping in Korea, you can easily get the products as a set and the staff will be more than happy to explain to you what they are for and the steps you need to follow. Try to use an ice-cube to massage your face when you watch TV, this is one of the popular beauty tricks that Koreans do. Rubbing ice cubes on your face helps you to achieve that beautiful radiant glow. If you have time in the morning, try to use an ice cube to reduce swelling. A cream 황토마스크 (hwangtomaseukeu) “red clay mask” is a very popular facial mask in Korea. Unfortunately, this is difficult to find in stores, so you might need some help from local friends to find decent 황토마스크. There are products that even use gold. Each product with unique active ingredients in Korean beauty products has a different smell and texture, so have fun trying them and don’t be scared to give it a try! 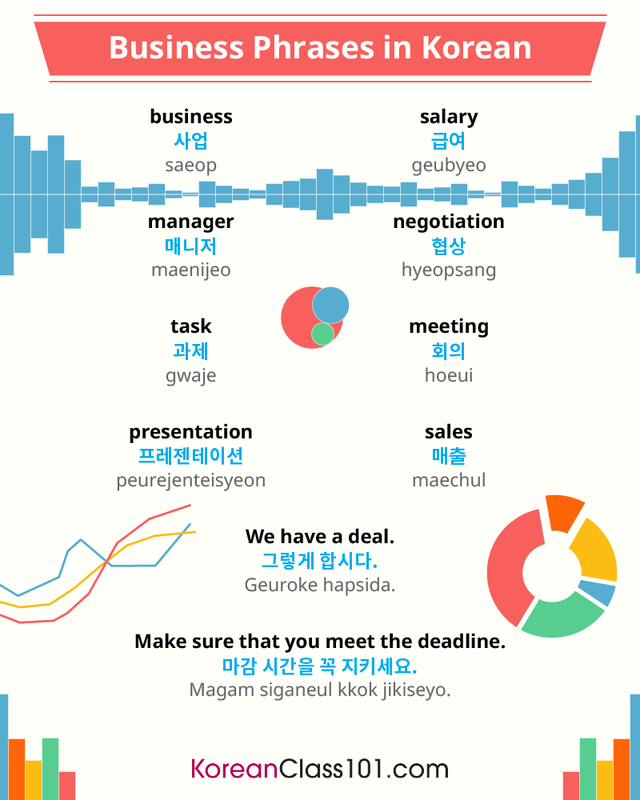 Want to master Korean pronunciation? Learn the sounds that don’t exist in English! 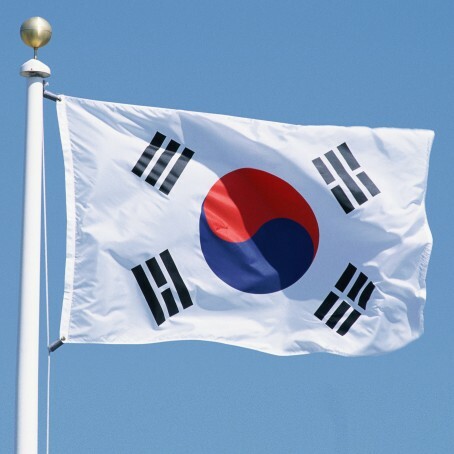 Click here to access the ‘Ultimate Korean Pronunciation Guide”! Do you want to buy a cosmetic? Before purchasing it right away, try to visit the website of the brand to see if you can get more discounts or receive freebies. The website often provides upcoming sale events such as 1+1 event, 50% discount coupon, freebies and so on. Also, often Korean cosmetic brands release limited edition items that you can only purchase online. So check out their websites occasionally! When you buy a number of beauty products in Korea, you will also receive many free samples to try at home. If you are at a Korean cosmetic store and want to try some products before purchasing them, simply request free samples from the staff. If you do not request them specifically, they will give you samples randomly. So if there are any particular products that you want, request them! Most of the time you will be able to get many different samples for different products. The good news is, they will give you more than enough for you to use them for a few weeks! You will be surprised how many free things you receive after purchasing cosmetics or skin products in Korea. Most likely you will receive a cosmetic pouch or shopping bag depending on the promotion that the company is doing. This may not apply to tourists, but if you are currently living in Korea, try to sign up for a membership at your favorite Korean cosmetic stores. You can sign up as you purchase the products at the counter and most of the time, you will receive instant 5 to 10% discounts. You’ll also get points which can be used just like money. Depending on the store, the registration process differs, as some stores may require you to give personal information such as your address and birthday, but most of the time the process is very easy, as you just need to give them your mobile number. 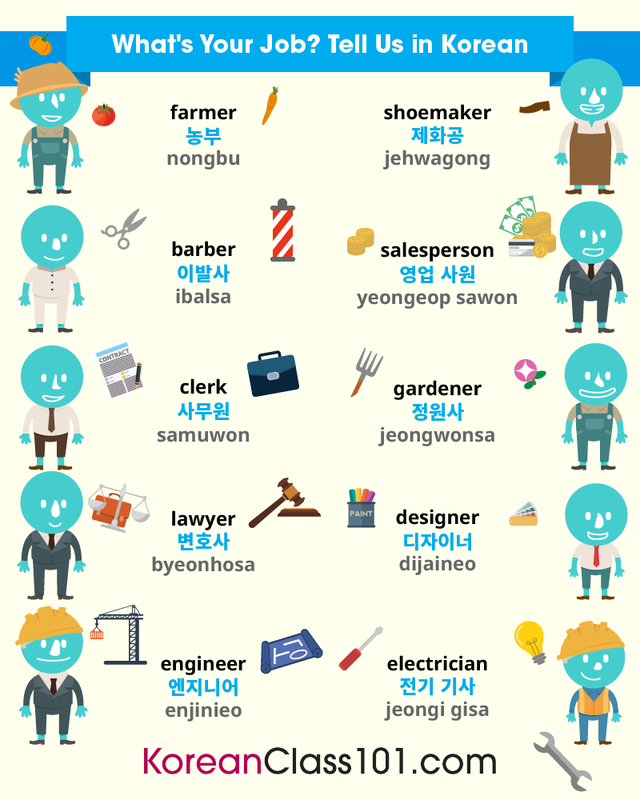 Do you want to learn more Korean vocabulary for shopping? Click here to check out our free vocabulary lists! 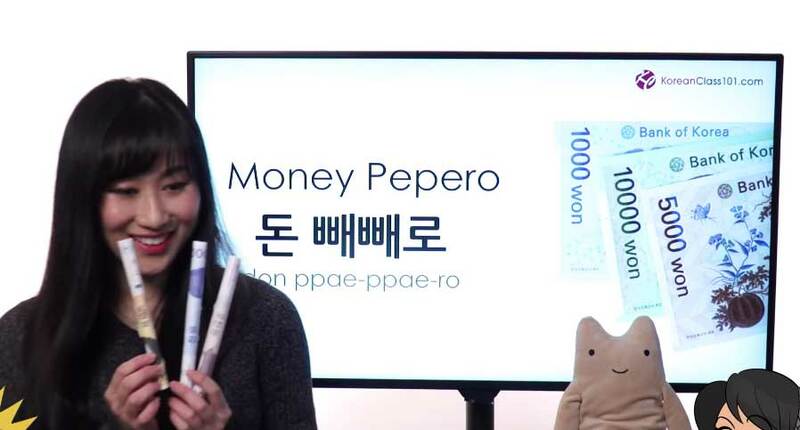 To sum up, we had a look at popular makeup trends, interesting facts about skin care products in Korea, and we also introduced tips on how to purchase your favorite Korean beauty products for a cheap price. Now, you are ready to go shopping in Korea! 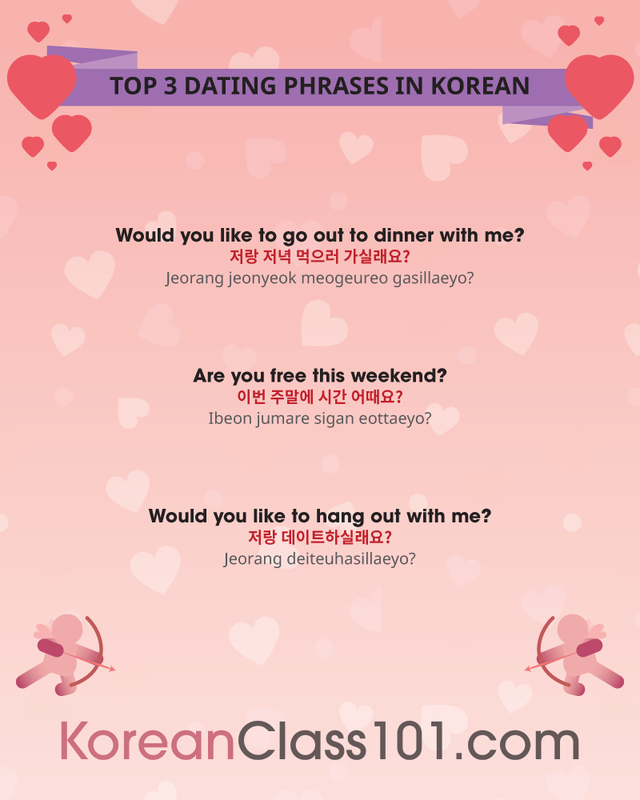 But if you want to buy things in Korea, it’s important to learn some basic Korean phrases. 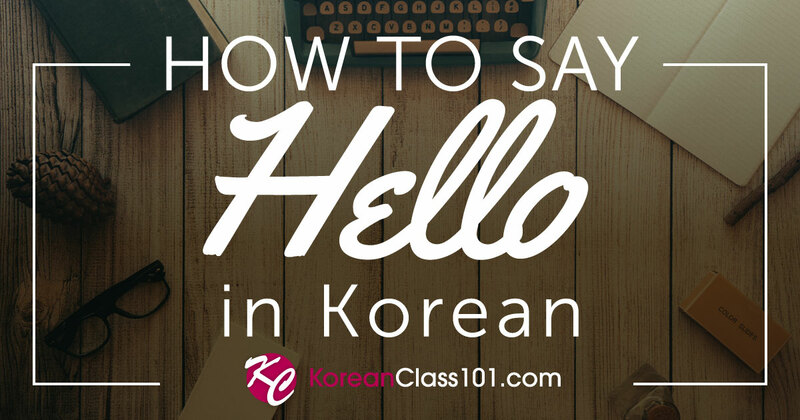 Check out Common Ways to Say Hello and Top 10 Travel Spots in South Korea from KoreanClass101, for free! If you want to learn even more Korean, sign up for KoreanClass101 today to access free study materials! If you are serious about learning Korean, you can sign up for Premium PLUS which allows you to study personalised lessons anytime, anywhere at your convenience. Why not give it a try today? Good luck with studying Korean and I hope you have a great day!